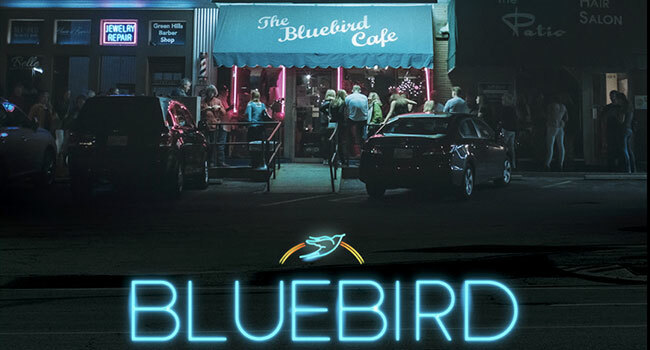 A new documentary chronicling the legendary Bluebird Cafe in Nashville will make its world premiere at SXSW. Bluebird will premiere at the music, film and arts festival March 8-17th in Austin, TX. It was 1982, and Amy Kurland, a 27-year-old culinary school graduate, was opening a café in the strip mall of an upscale Nashville suburb. She had no idea it would eventually become the most influential listening room in America. Featuring unforgettable performances by Taylor Swift, Garth Brooks, Maren Morris, Vince Gill, Jason Isbell and many more, Bluebird explores the past and present of this accidental landmark, hear the origin stories of music royalty, and follow emerging singer-songwriters as they chase their dreams. Nashville’s Connie Britton and Charles Esten, Kelsea Ballerini, Kacey Musgraves and radio and TV personality Bobby Bones also appear, among others. This is an underdog story. This is a story of perseverance and hope. The 90 minute film was directed and edited by Brian Loschiavo. Loschiavo serves as producer alongside Erika Wollam Nichols.